Why buy? Give renting a try! 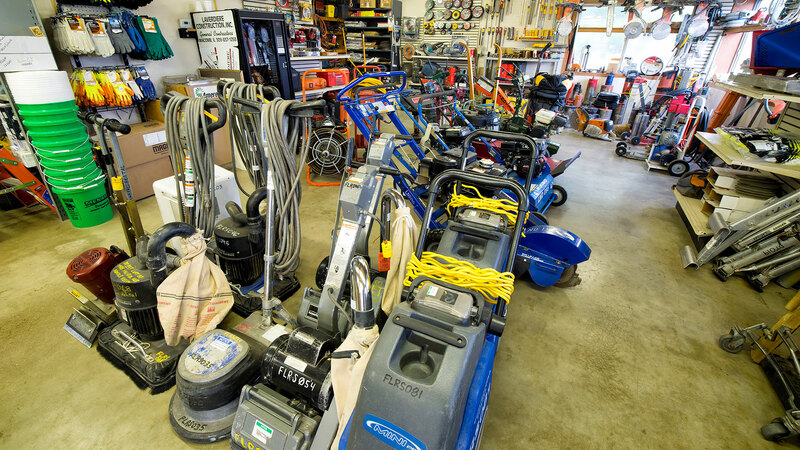 Your Western Illinois tool and supply rental store — for the contractor and homeowner. 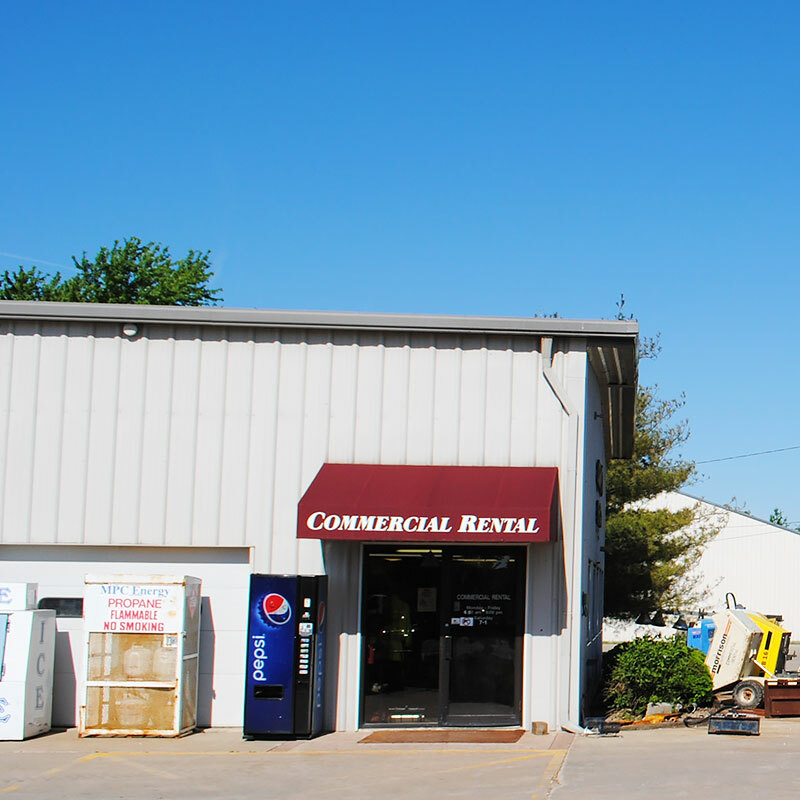 Commercial Rental offers outstanding service, featuring rentals on the top brands of tools and equipment. 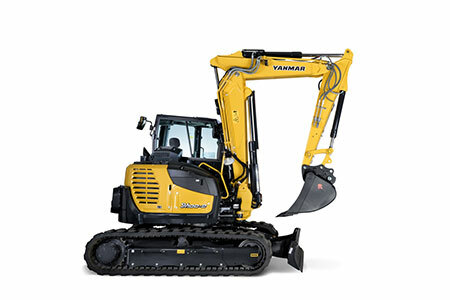 We rent dozers, lifts, mini-excavators, compactors and much more. 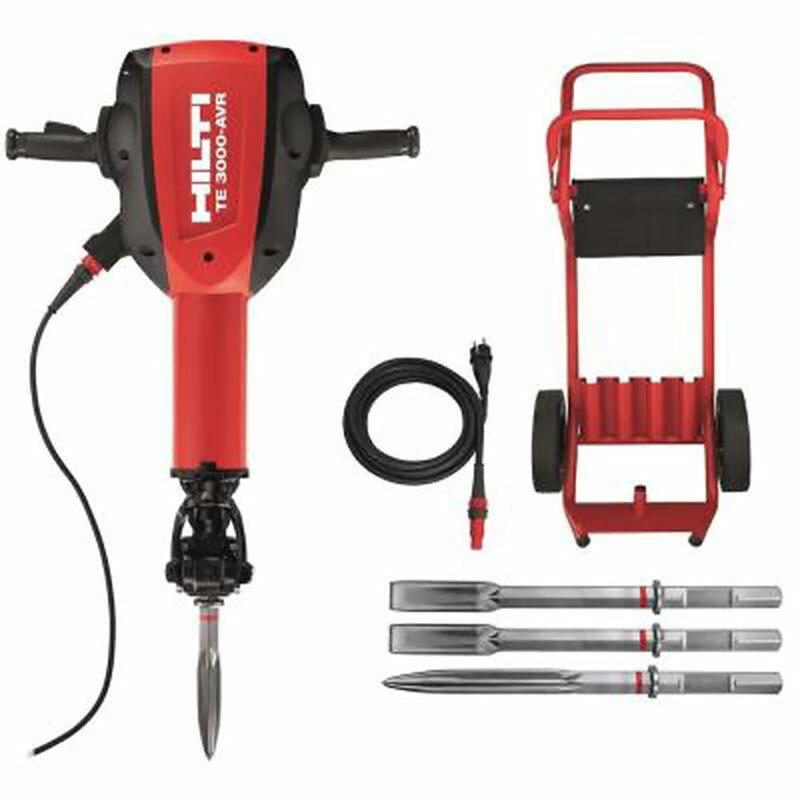 We offer the right tools and equipment for your needs. 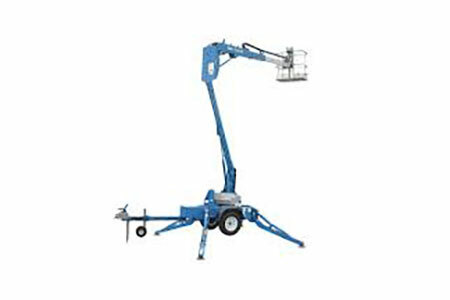 We provide support for all rental equipment. And we maintain a reputation for employing knowledgeable individuals. 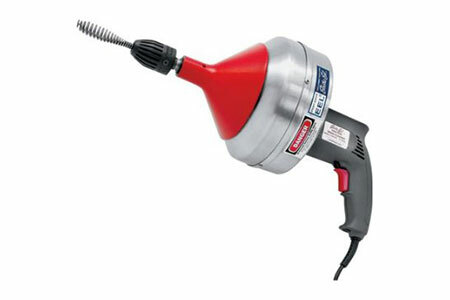 You can rely on the staff at Commercial Rental to offer suggestions for the best equipment ond power tools for your project. 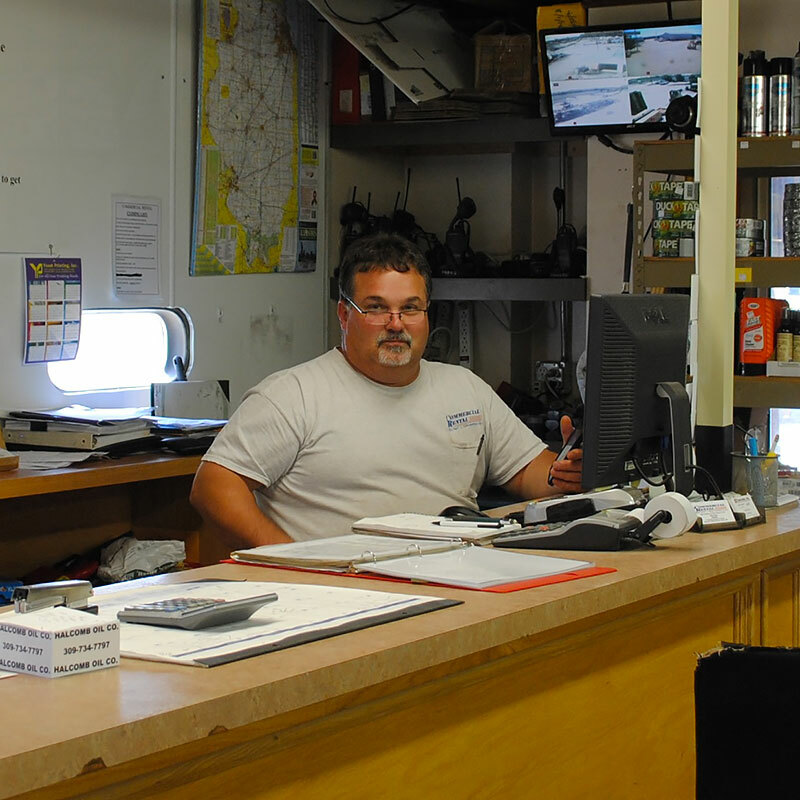 Stop in our store, call us at 309-837-1257, or send us an e-mail for a quote request. We want to earn your rental business. 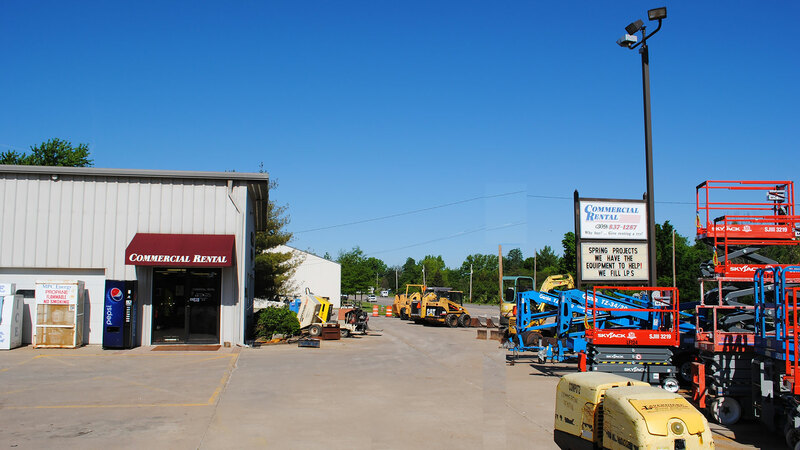 When you work with Commercial Rental, you are working with a company that has built itself on a solid foundation of excellent customer service, a commitment to the community it belongs to, and the desire to provide the highest-quality construction equipment in West Central Illinois and beyond. 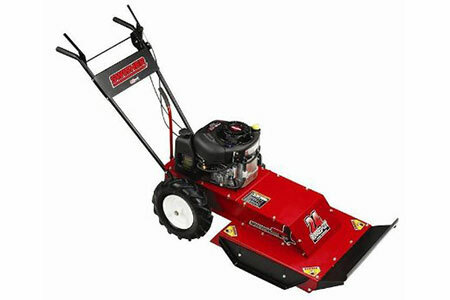 Commercial Rental has a large inventory of rental tools and equipment available for contractors and homeowners. Our highly experienced staff has the knowledge to provide suggestions to get you the right tool for the right job. 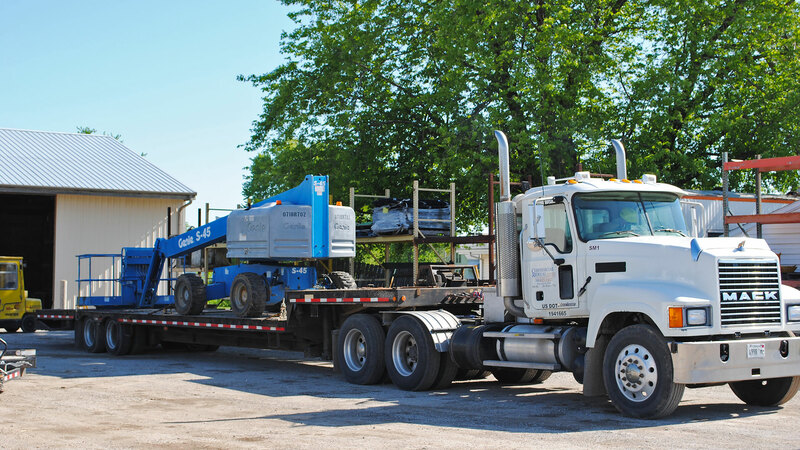 We provide regular maintenance and excellent support for all of our rental equipment. 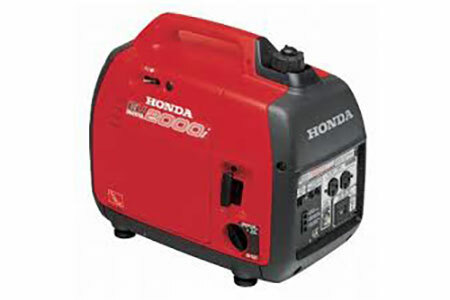 We rent equipment and tools that are dependable, competitively priced, and come with strong technical support. Each item goes through a rigorous pre-delivery inspection. When you choose Commercial Rental, you are choosing the best. Contact us to experience the Commercial Rental difference. 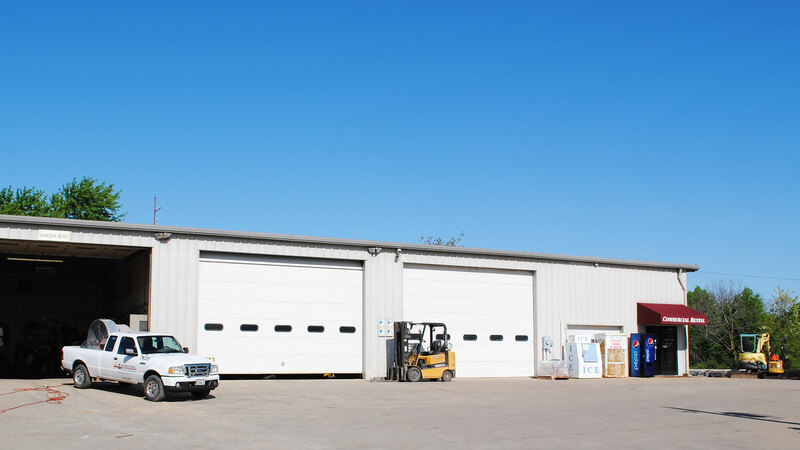 Commercial Rental provides customers with the best service and experience possible, by offering rentals on the top brands of tools and equipment. 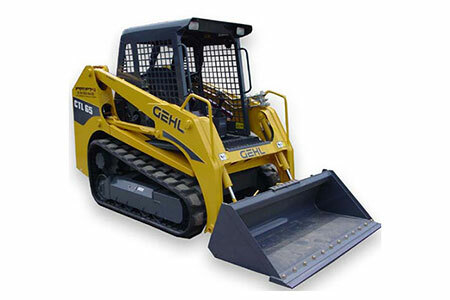 We rent dozers, lifts, mini-excavators, compactors and much more. As the company has expanded, we continue to offer our customers the right tools and equipment to fit their needs. We help you to complete the jobs you need done right. Our customers are our top priority. We provide support for equipment we have rented them. We do what it takes to maintain our reputation of employing knowledgeable individuals, who pride themselves on providing the best customer service in the industry. We believe this high degree of customer service is what draws in new customers, while encouraging our current customers to continue coming back to us for any new projects and jobs that they are presented with.